A street lighting provides protection and security and safeguard road users effectively against accidents and thus the associated damage. The rules for optimum street lighting have been established by the European standard DIN EN 13201 and must be respected in all 28 EU countries. To meet all of the factors, municipalities can now also switch on the energy-saving alternative of LED streetlights. The new technology is now so advanced that it can be used extensively on European roads. 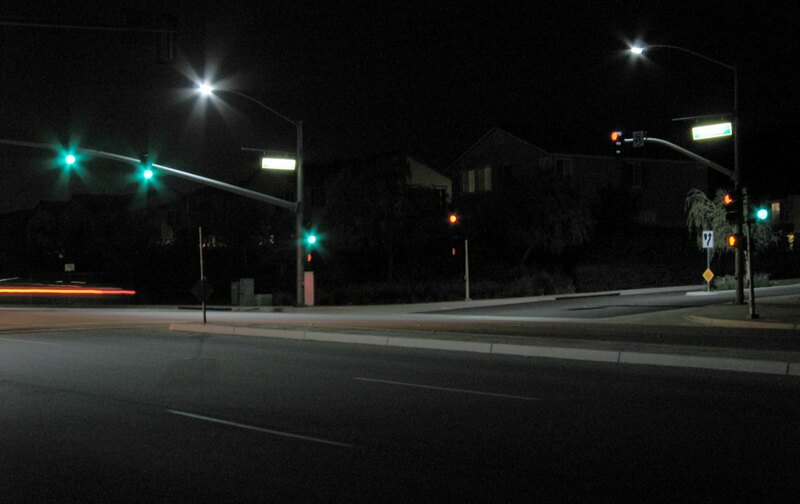 With an LED street lights all the old street lights and street lamps can be replaced easily and quickly. A complicated converting old systems is not necessary here, because new LED streetlights customary E27 screw possess. Of course, initially caused some investment costs that must be applied by local authorities once. However, these costs pay for themselves after a short period of use. 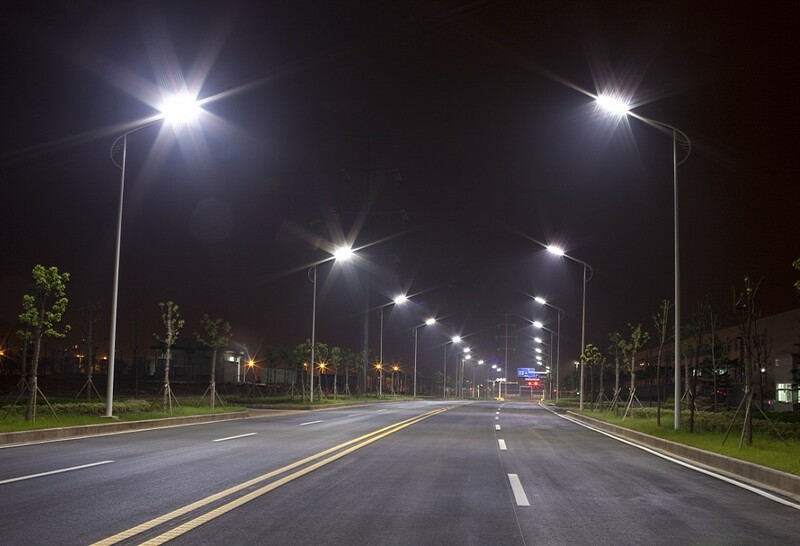 The energy-saving LED lighting can save about half of the previously required for street lighting costs. 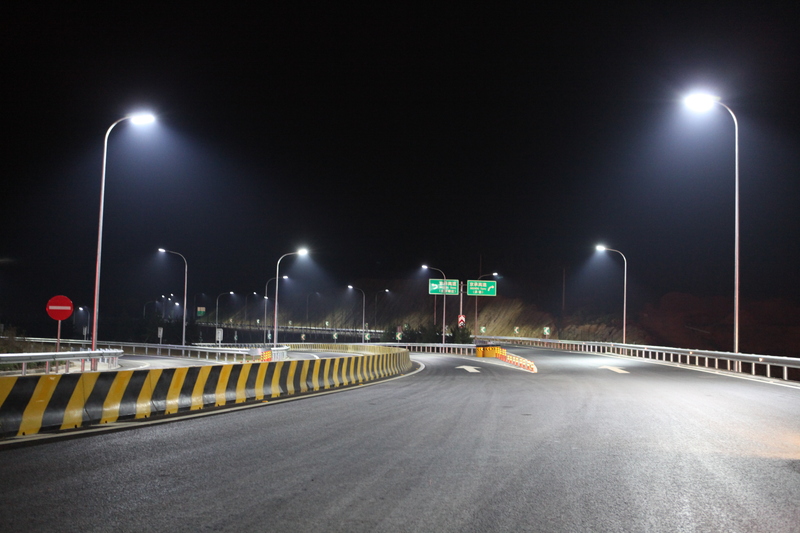 This cost saving has many consumers already spread and some municipalities have already successfully changed the lighting and profit since from the numerous advantages of LED technology. In the city of Jena a first pilot project with LED street lighting has been developed by the Technical University already. 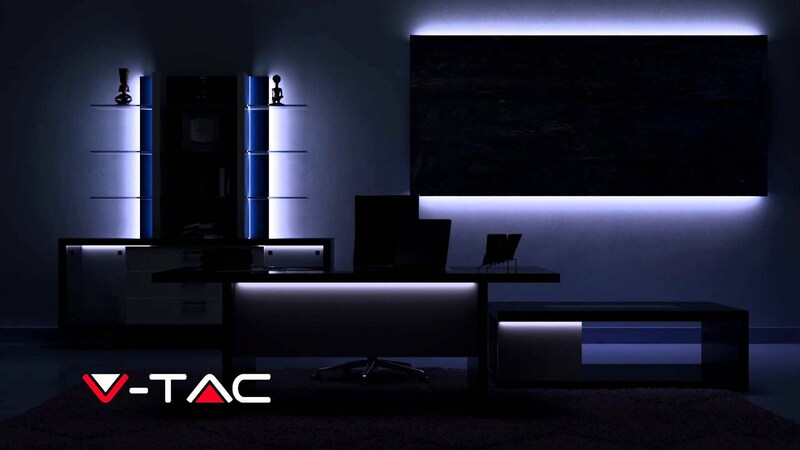 The aim of the test series is to create a mass-market and intelligent street lamp. 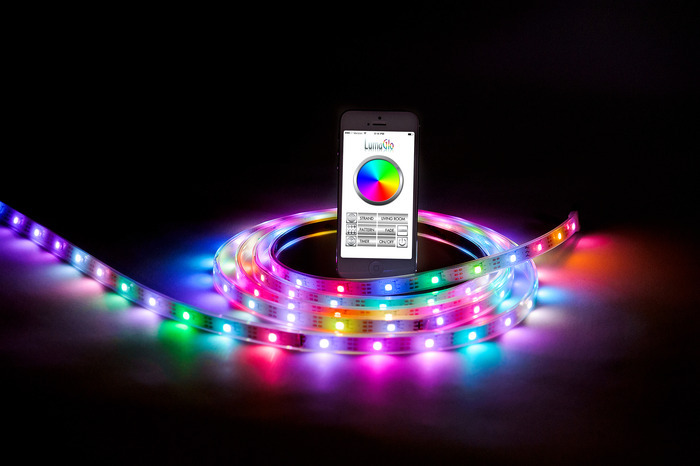 The lamps were provided with this sensitive sensors and networked.This intelligent lamp is able to perfectly illuminate every situation by adjusting its brightness and color to various conditions. Depending on the current weather conditions and the number of existing road users this lamp the light adjusts accordingly. So long term more costs can be saved. 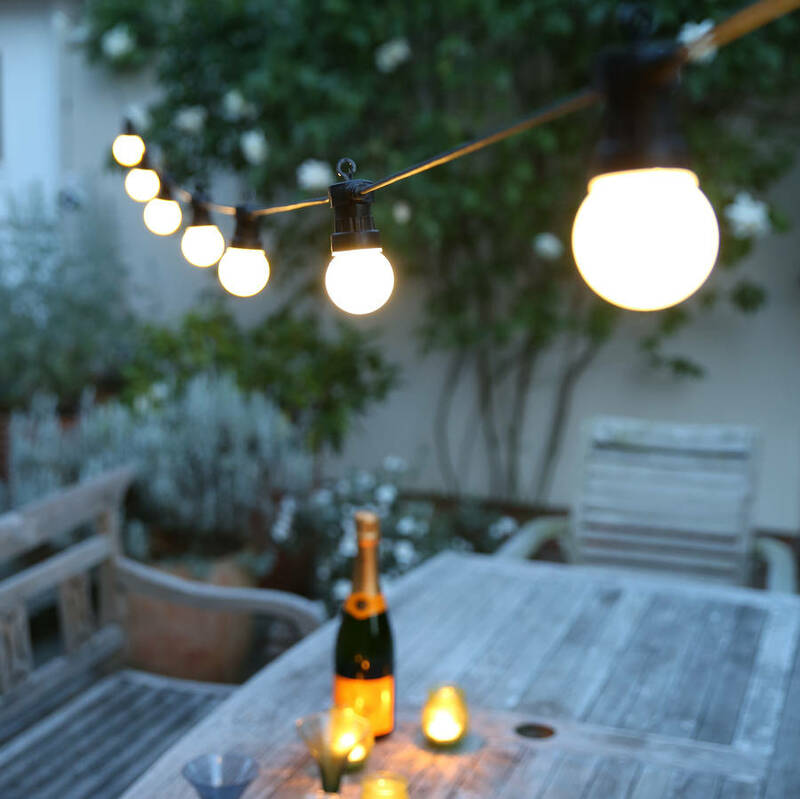 Long You do not Looking for a perfect solution: You can find cheap LED streetlights. 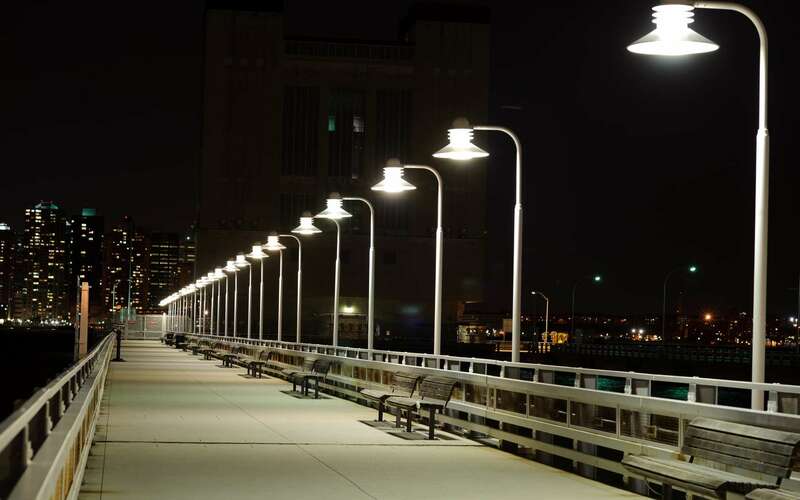 The large range of DEL-KO you find LED street lamps with 20 watts, 30 watts of power. Also in the portfolio are other great ways roads and tracks cost and maintenance-free to illuminate. 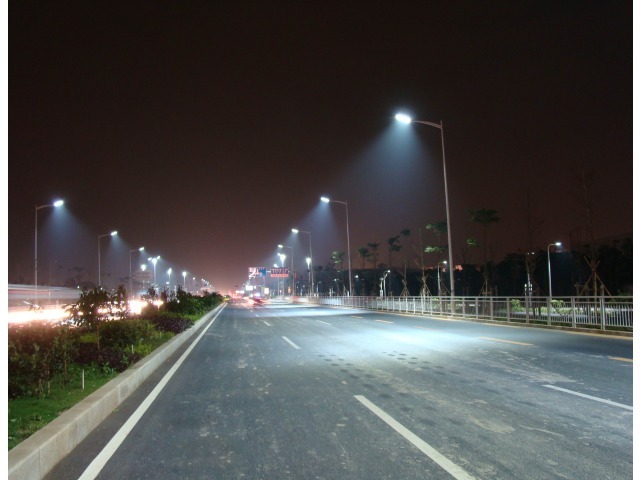 This entry was posted October 19, 2010in LED street lighting published. Keywords: LED street lights, LED street lights. 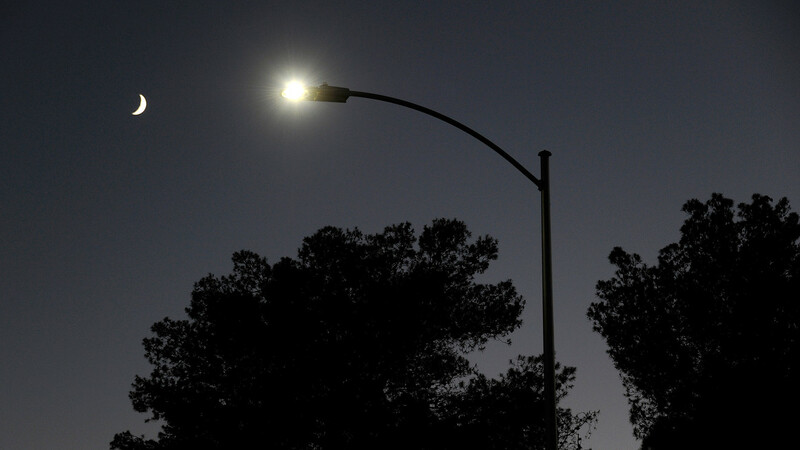 Is LED Street Lighting Bad for Your Health? 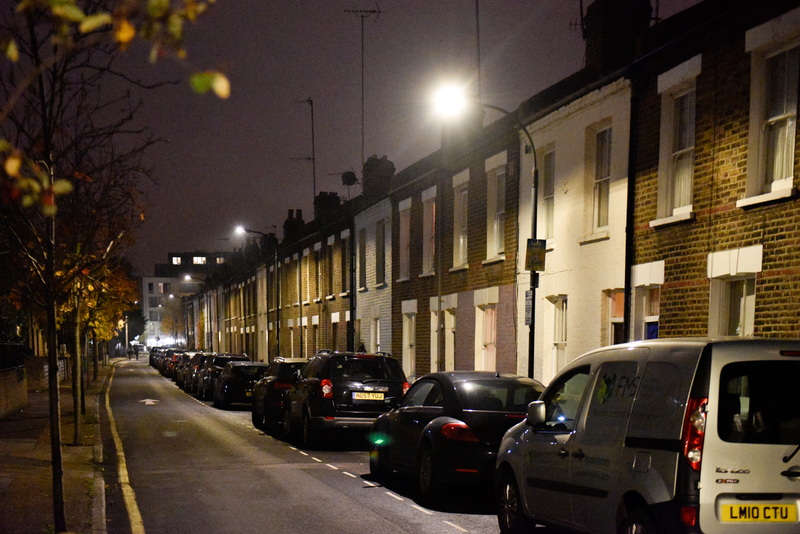 Who is embracing LED street lighting?